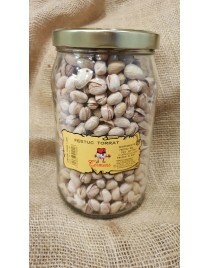 Iranian Toasted Pistachio jar 120 gr. 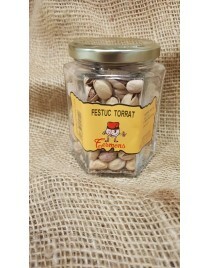 Toasted Pistachio Grain jar 140 gr. 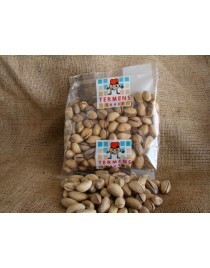 Toasted Iranian Pistachio bag 150 gr. 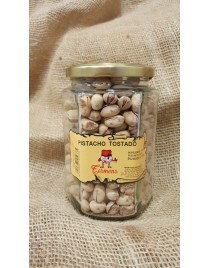 Toasted Iranian Pistachio jar 330 gr. 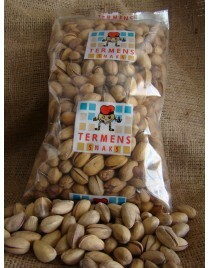 Toasted Iranian Pistachio bag 450 gr. 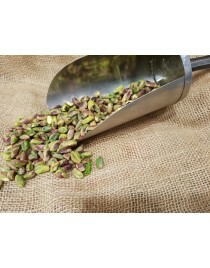 Toasted Iranian Pistachio bag 1kg. 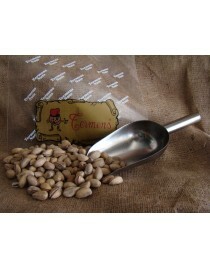 Shelled Raw Pistachio bulk 200 gr. 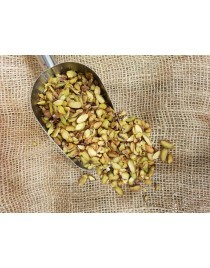 Toasted Iranian Pistachio bulk 1 kg.